Nurture Essentials - nosh clean. nurture your soul. 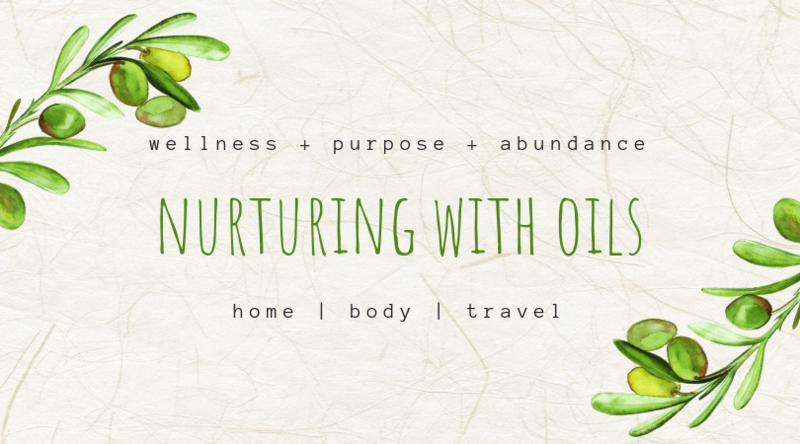 My journey with oils started in pregnancy and has grown to a full on love and lifestyle. We now them in every area of our lives. When I wasn't finding relief for my morning sickness, heartburn and restless sleeping, I did what I always do - I sought out a natural solution. My doula introduced me to oils and we used them throughout my pregnancy as well as during my labor, delivery and recovery. Curious to see how else I could incorporate them into our lives, I researched all options when it came to the best company to buy through, I found Young Living to be the best and safest option when it came to using them in my home and on our new baby once he arrived. I quickly realized that the oils we were using helped to ease fussiness, promote sleep and ease little tummy troubles. From there I started to replace my home cleaners, beauty products, perfume and more. I now use them to clean my home, freshen our spaces and they are great for a family like us who travel so often to keep our immunity up, our sleep on track and our travel spaces smelling fresh. They've also helped immensely with my anxiety which you can read about here. Talk to me about how we can help you and your family on the road to non-toxic living. ​That's a savings of $211! Over 50%! And those are the savings that continue every time you place an order. 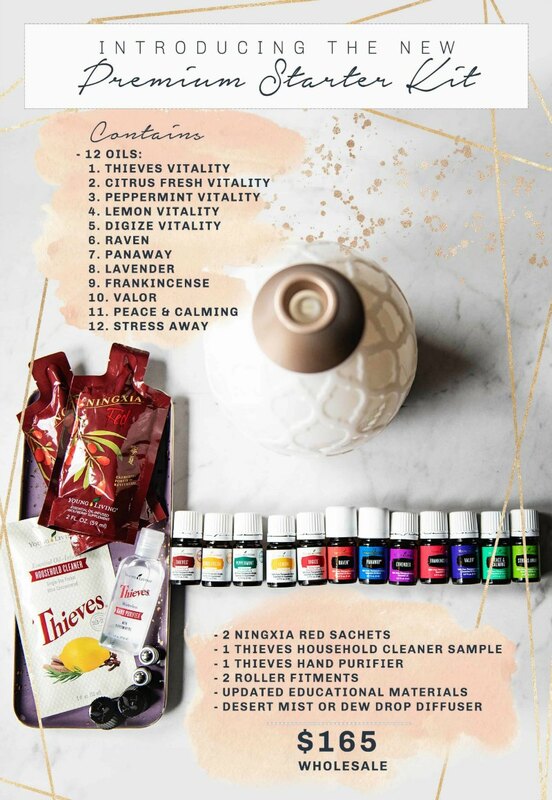 ​The Premium Starter Kit was how I fell in love with oils and is by far the best way to get introduced to using the most popular oils and to save the most money. Plus a ton of bonus materials! By clicking the button below you will be taken to my page on the Young Living Website. It's easy to use and will walk you through the process of becoming a wholesale member* and placing your first order. *it is not required that you become a member to order. However, wholesale members recieve 24% off retail price and enjoy member perks. As the world leader in essential oils, YL believes that everyone deserves a life full of abundance and wellness. Their vision is to bring the life-changing benefits of essential oils to every home, family, and lifestyle. Their Seed to Seal® program is their quality standard. The three pillars of this meticulous approach—Sourcing, Science, and Standards—allow them to deliver pure, authentic essential oils and essential oil-infused products that you and your family can use with full peace of mind. Young Living is committed to doing this by establishing and maintaining the ultimate industry-leading standard in essential oil products. For them, the benchmarks for delivering a product that their members can feel great about are multifaceted, robust, and non-negotiable. YL is proud to offer an extensive line of authentic, essential oil-infused solutions that represent the best of nature.